It is hard to understand why some people accept the daily pain they feel in their life. While there are some types of pain that people do have to live with, there are some types of pain that help is available for. Daily jaw pain is one type of pain that is not good to ignore. It could signal a problem that is treatable. It could mean a person is dealing with TMJ or some other problem. One of the reasons for jaw pain is something our dentists can't help with. Stress can cause people to feel badly in any ways, including jaw pain. 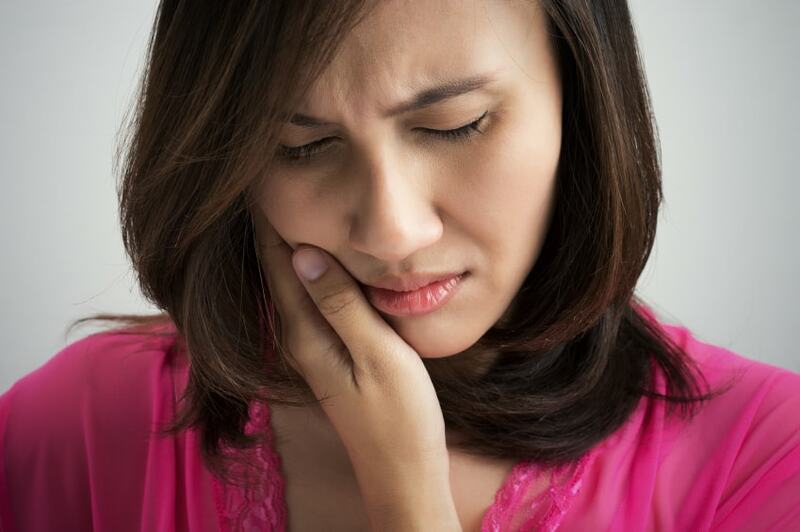 If stress is not causing your jaw pain, it could be one of these reasons that our dental professionals can help you with. • A bad bite - If the teeth do not line up properly the jaw ay not function the way it should. This could cause pain. • Cavities - Untreated cavities do not get better on their own. The pain from a cavity can cause pain in the jaw. • Wisdom Teeth - Impacted wisdom teeth are not fun. They can cause a lot of pain, including jaw pain. • TMJ - The temporomandibular joint connects the jaw to the skull. When it is not working properly pain can result. In all these cases, this is something our dental professionals can do to help. The key is to recognize the pain in the jaw and to have one of our professionals check it out the solution is not always as bad as people think and is always better than trying to find ways to manage the pain every day. Daily pain anywhere in the body can affect the way you feel the way you work and the way you interact with others. When you have aw pain, make the decision to do something about it. Contact our office and find out how our dental professionals will help you get rid of your pain.